The second Tonybet Poker Open Face Chinese World Championship has just kicked-off with a €350 OFC Progressive Pineapple Event. So far we have 42 entries. Levels are 30 minutes long, but since the registration and re-entries are open until the start of level 10, the field is sure to grow. If you're in Prague and would fancy some live OFC action, come to the third floor of the Coritnthia Hotel. Hello and welcome to the second edition of Open Face Chinese Poker World Championship here at the King's Casino at Corinthia Hotel in Prague! We're all set up here on the third floor where you'll find both the tournament arena and the Tonybet OFC Cash Game area. This year the World Championship will feature three events with the opening €350 OFC Progressive Pineapple Event kicking-off tonight at 20:00. Live stream, €1,000 in freeroll guarantees and some of the biggest names in poker is what Tonybet pulled from up their sleeve just two days before the start of the biggest Open Face Chinese poker event of the year. 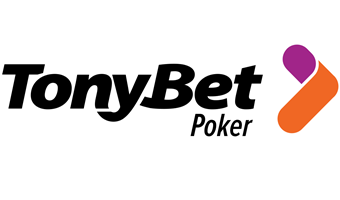 For the past few weeks Tonybet Poker has been the busiest poker site around. Just recently they’ve launched Texas Hold’em and Pot-limit Omaha to its poker client which was previously dedicated solely to Open Face Chinese. The news came just before the second annual OFC World Championship which will take place in Prague, Czech Republic from December 6th to 9th. 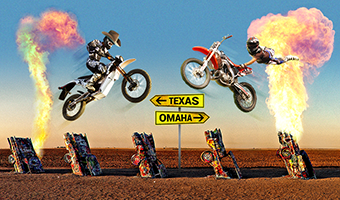 Tonybet Poker is proud to announce that it has introduced two new versions of poker’s most popular poker cash games to its client, Texas Hold’em and Omaha. In an unprecedented step site officials have also confirmed that both games will be RAKE-FREE and six max, making it a unique player in the industry. 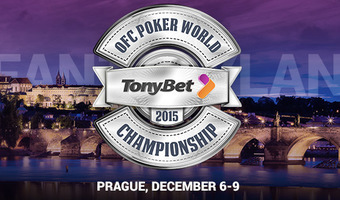 New Records on Horizon As Tonybet Poker OFC World Championship Returns More Progressive! After a highly successful inaugural live event in 2014, which shattered a number of records, the Tonybet Poker OFC World Championship makes a keenly anticipated return to King’s Casino at the Corinthia Hotel in Prague, Czech Republic between 6th – 9th December with even bigger expectations! Pull your jaws back up, it’s not that Mercier you just thought of, nonetheless, the news is still exciting. While Jason Mercier is up to his usual endeavors, the world’s biggest Open Face Chinese poker site, Tonybet Poker introduced its new Team member, Isabelle Mercier. Tonybet Poker started giving away tickets to its live Open Face Chinese Poker World Championship which is scheduled to take place this December. The site provides all new players with the chance to play online satellites for free rewarding €5 worth tickets with no deposit required. The new promotion features a total of four satellite tournaments and the final event which will reward two live event tickets valued at €1,000 each. 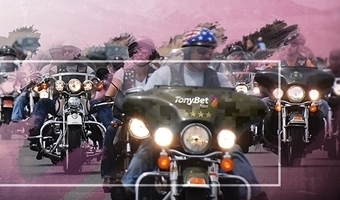 The biggest Open Face Chinese poker tournaments are back at Tonybet Poker as the site’s OFC Summer Ride series presents another three events. From Tuesday to Thursday Tonybet Poker will give away €4,200 in guaranteed cash prizes along with free tournament tickets. 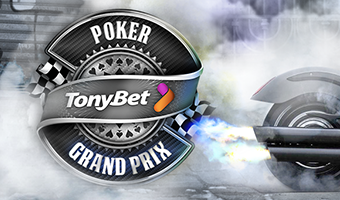 Today we would like to introduce you the new Tonybet Poker rake system which will help you faster clear bonuses. The new way of rake calculation will take effect from tomorrow, July 1st, 2015. Despite the change in calculation, Tonybet Poker maintains the lowest rake rate in the entire online poker market at just 1%. As of tomorrow, the rake at the Tonybet Poker tables will be charged from each hand instead of the entire set. With the entire poker world’s eyes set on the World Series and everyone blabbering about the best Texas Hold’em strategies, one might get a little overwhelmed by all the action going on around. It looks like Tonybet Poker’s special OFC Summer Ride tournament series might be just the thing to take your mind off the WSOP frenzy. As of today our Team Pro Pedro Marte will be bringing you livestream Open Face Chinese poker action on Twitch – an online livestream channel. Not only will he stream his games live, but will also provide live commentary, give his insights on the game and teach you a few strategy tricks. Tonybet Poker’s OFC Grand Prix tournament series once again broke records last week with the Russian players dominating the field. 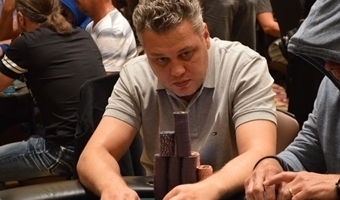 One of them was the OFC pro Sergey Rybachenko who outplayed the field of 22 players in the High Roller event which generated a record-breaking prizepool with the winner taking home the biggest-ever first place prize in online OFC tournament history. With the rush of the series already in the books we sat down with Rybachenko to talk about the win, his OFC experience and the future of the game. With the 11 out of 17 of the OFC Grand Prix events already in the books we take a look at the series results so far. Successful to say the least would be the most accurate way to describe the first eight events. Tonybet Poker is set to run its second annual online Open Face Chinese Poker tournament series, the OFC Grand Prix from April 26th to May 3rd. 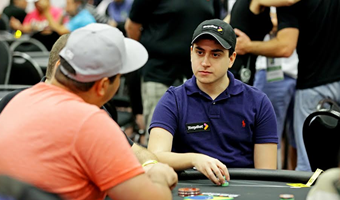 Before the start of the series, some of the best known OFC poker pros shared their thoughts on the upcoming Tonybet Poker tournament frenzy.